Private single family homes in the gated residential community of Tulemar Gardens, available for rent offering all of the amenities of a luxury resort. Discover the ultimate in luxury nestled in Costa Rica’s lush rainforest overlooking the beautiful Manuel Antonio coast line. Buena Vista Villas and Casas are set amid the peaceful 33 acre Tulemar Gardens property which slopes down to its own exclusive sandy beach. Enjoy the privacy that villas and casas rentals provide, with all the amenities of a Costa Rica beach resort, including daily maid service, a pool, restaurant, bar, and more. 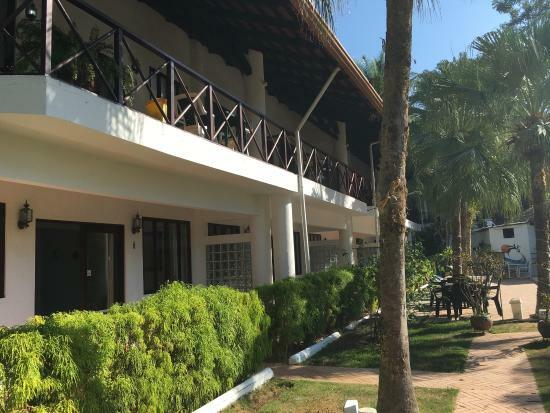 All of these spacious villa rentals are fully air conditioned, provide large furnished outdoor space, and panoramic views of the jungle and sea from each room! All villa and casas rentals are strictly non-smoking properties. 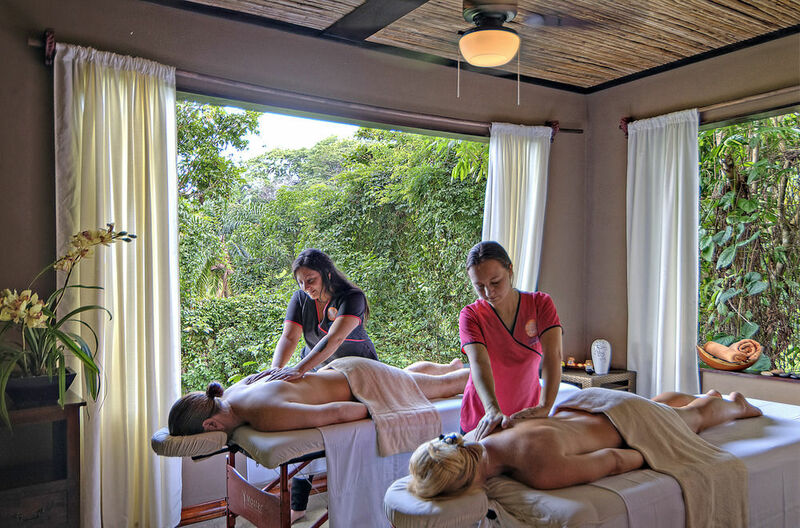 Costa Rica is an amazing place for a vacation and at Buena Vista Villas and Casas you will experience its picturesque beaches, mountains, volcanoes, whitewater rafting, jungles and rainforests. Enjoy spectacular views of the jungle and ocean from your own mountainside two bedroom villa. 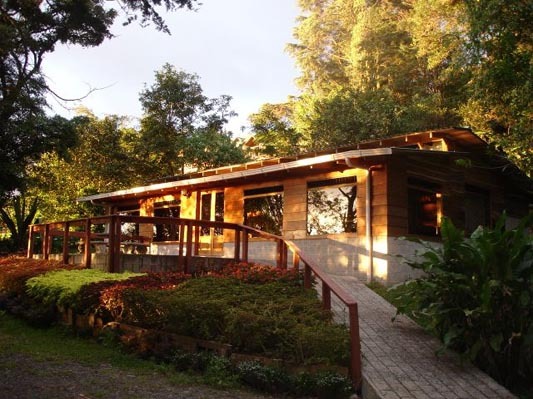 Decorated with Costa Rican Paintings, baskets and weavings, the spacious 1,400 sq. 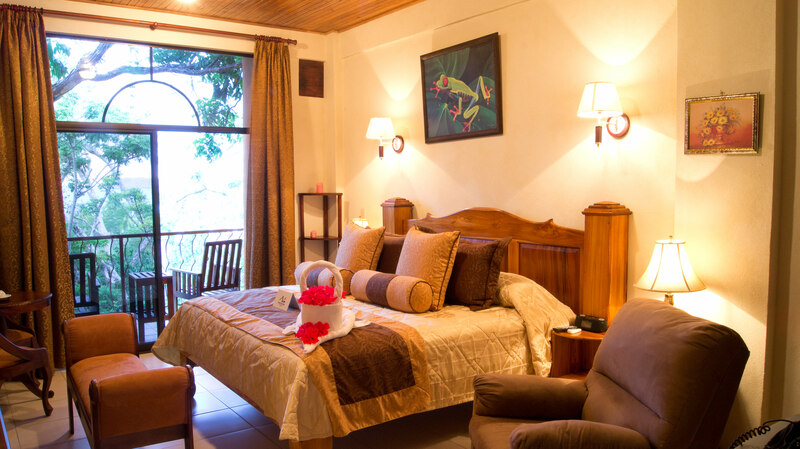 ft. villas provide you with luxury and comfort in the midst of a breathtaking jungle setting.